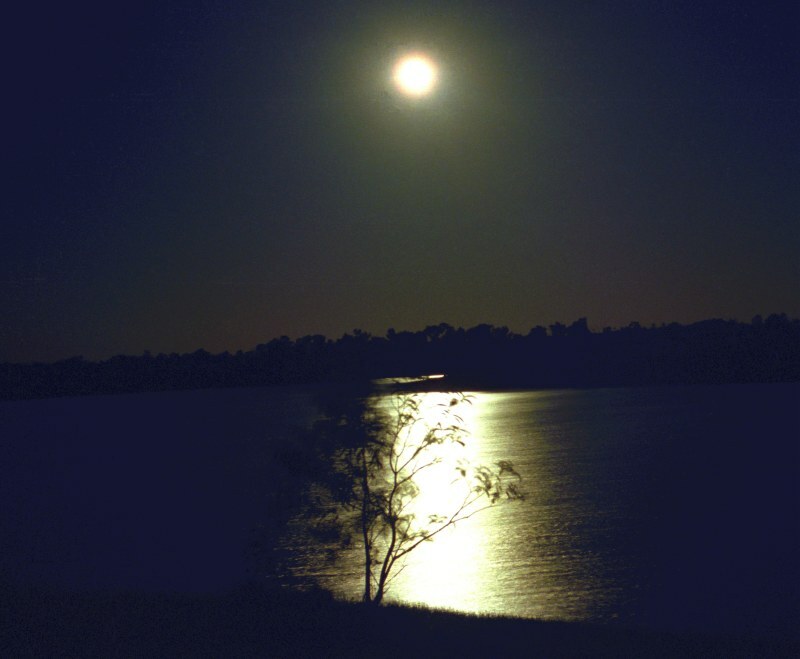 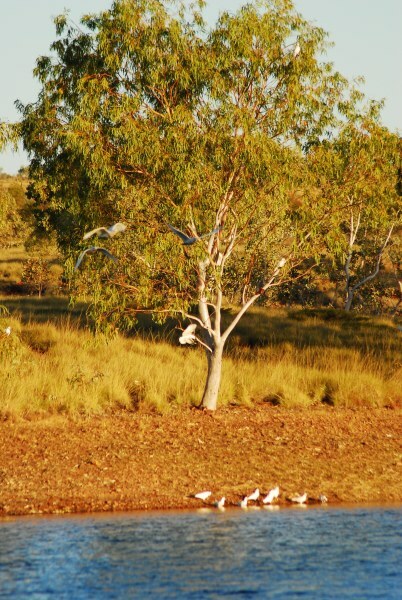 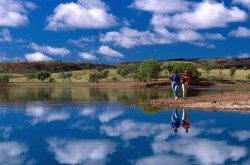 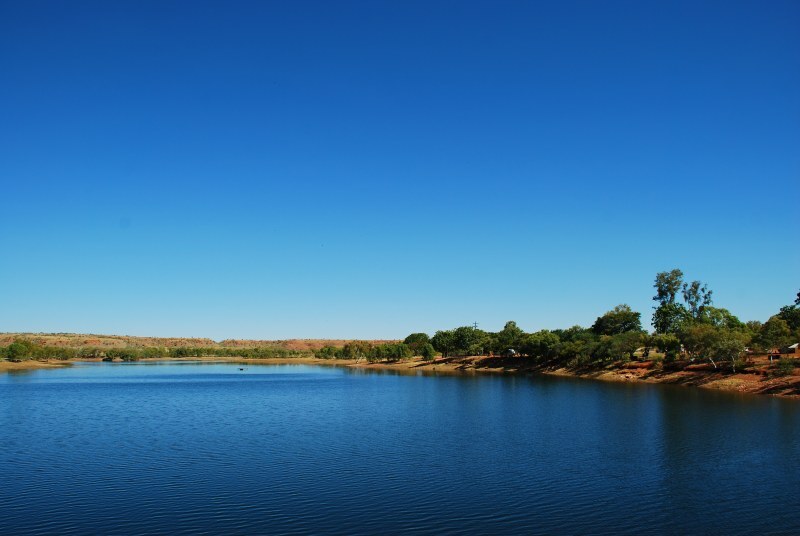 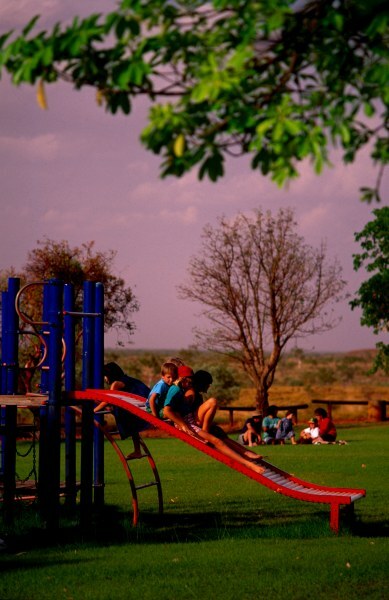 Lake Mary Ann is located 5km’s north of the township, just beyond the Honeymoon Ranges. 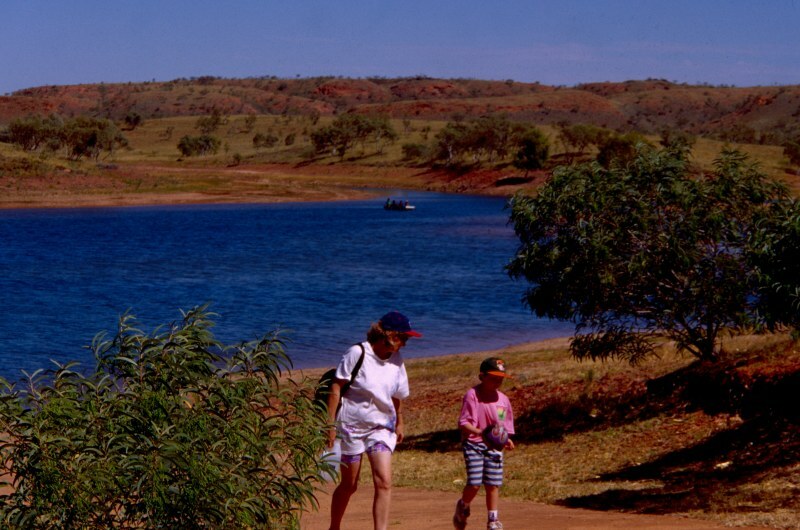 It can be accessed either by road, (clearly marked off the Stuart Highway), or via the Ted Ryko Cycle track. 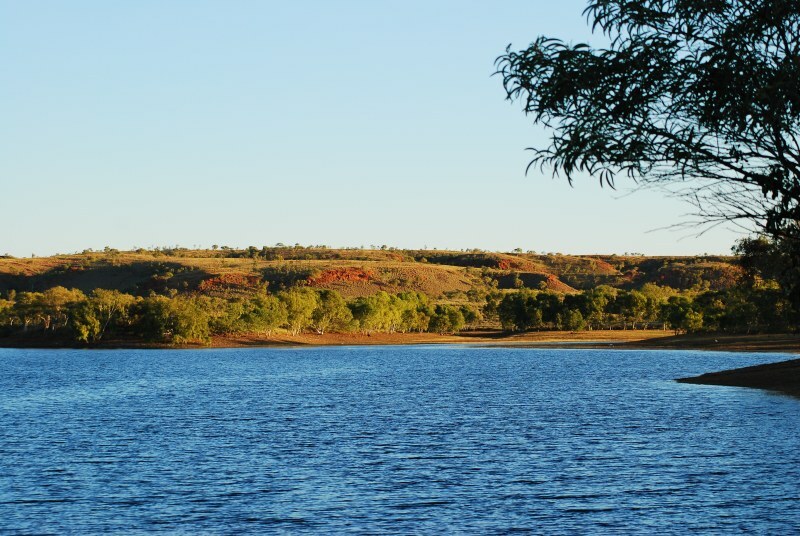 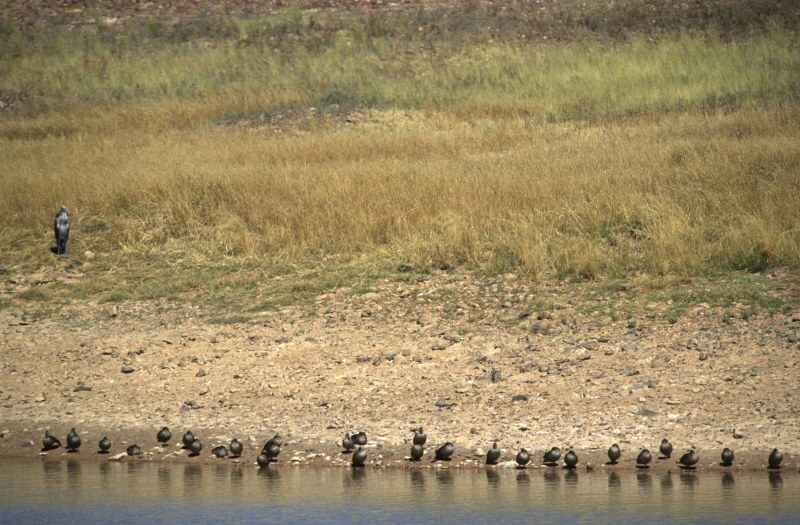 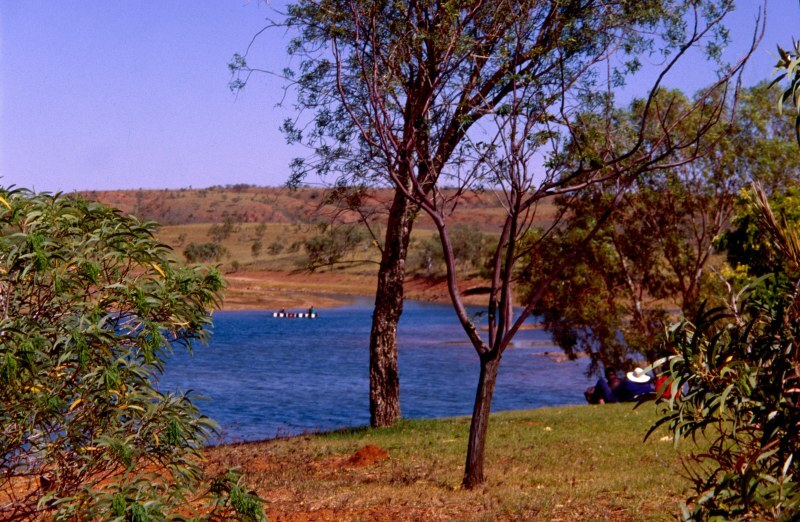 Home to many water birds, the dam is a cool and shady spot for a picnic or a swim.